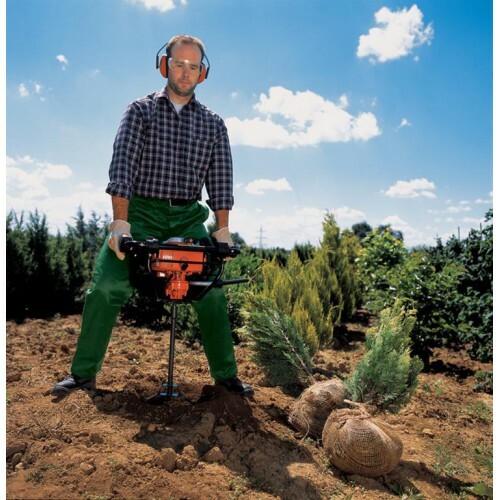 The BT 121 earth auger from STIHL is packed with power; it’s what professionals use on tough terrain or remote jobs where power and light weight are a priority. 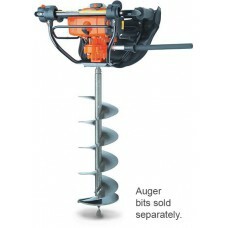 This lightweight, one-man auger features our exclusive STIHL Quickstop® brake, which is a great feature if you contact a rock, root or other immovable object. 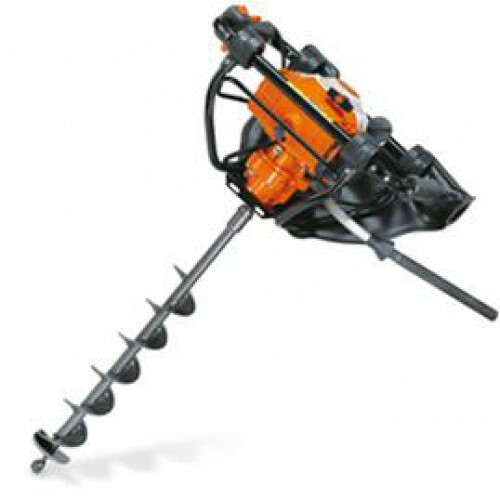 When the bit hits a rock, the BT 121’s STIHL Quickstop® brake activates and stops the bit from rotating, while the powerhead on most other augers continues to turn. The quick action of the STIHL brake is something your arms will appreciate when working in rocky or heavily wooded sites. The BT 121 is also equipped with transmission lock-out for easy starts and easy “back out” if the bit gets stuck. Double gear reduction gives this auger great drilling performance. With the brake, an advanced vibration dampening system and large hip pad, you get power, performance and comfort.